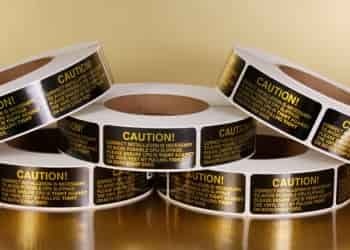 Custom Label Manufacturer - Industrial Label Manufacturer | Label-Aid Systems, Inc.
At Label-Aid, we are an ISO 9001:2015 certified custom label manufacturer specializing in custom label printing and design. Each label is created around your organization’s color, logo and usage requirements using close tolerance printing, cutting and assembly techniques. As an industrial label manufacturer, Label-Aid utilizes screen printing, digital printing, and flexographic printing to achieve the look and performance you desire for your custom label. We proudly serve a variety of industries including electronics, medical and automotive. 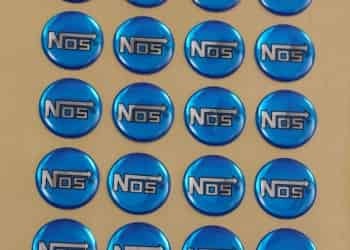 Whether you're needing polyethylene, polyester or vinyl labels, tags or graphic overlays, Label-Aid's high-quality, all-custom industrial label services have you covered! 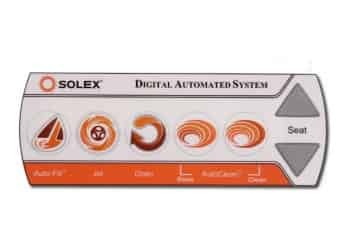 Label-Aid Systems has a reputation for producing high-performance custom labels and custom printed tags that are perfect for all applications. Our graphic overlays are a versatile, eye-catching way to identify your brand while providing information necessary to the end-user. Our label-manufacturing experts are capable of creating hundreds of custom designs tailored to your specific requirements and guidelines. Copyright © 2016 - 2019 | Label-Aid Systems, Inc.